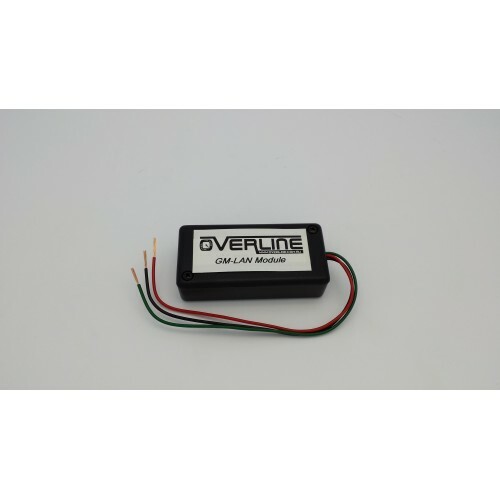 Designed and Manufactured by Overline, this module will allow you view a selected A/V through the front screen whilst the vehicle is in motion. Compatible with SSV, Calais, Statesman, Caprice Note: Video In Motion is intended for driving aids such as aftermarket navigation systems and cameras. Overline Technologies P/L will not be held accountable for persons using the product outside the intended applications listed above.